This Friday found me opening up some treats that a friend picked up in London for me. 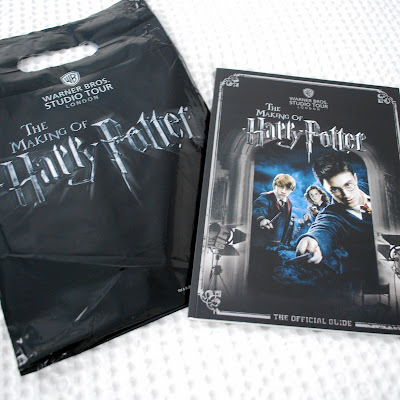 I knew she had scheduled a tour at the newly opened Warner Bros. studio – the Harry Potter set! 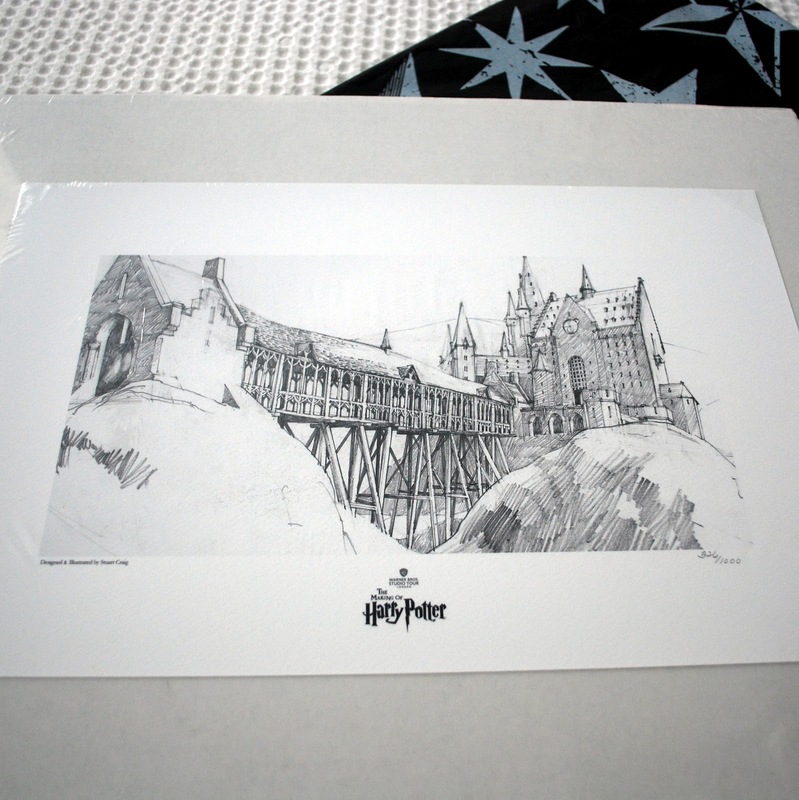 – and I also knew that a certain someone in our house would completely dig a souvenir from her trip there. I gave her free reign, and she didn’t disappoint. (I wasn’t worried – she has great taste.) 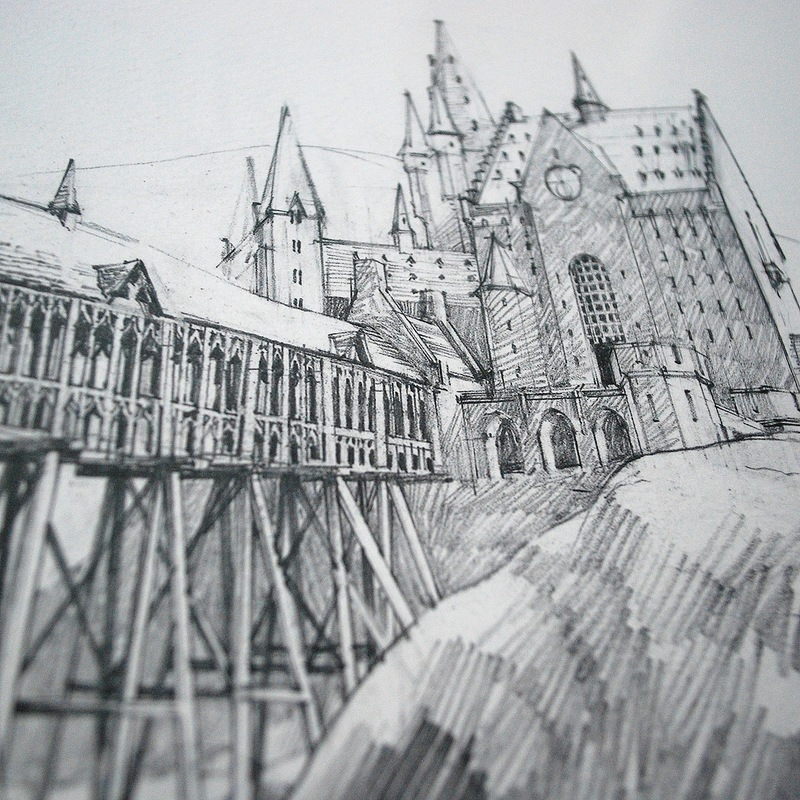 She came back with this beautiful pencil drawing of Hogwarts and the bridge. I absolutely love it, and it’s going on the front wall of E’s room during her big room transformation. She also got her the official guidebook of the tour. At first I thought I might hold off on giving this to her for her birthday, but I don’t think I want to wait. Plus, we are missing her like crazy this week, and I thought it might make a nice welcome home gift. That, and tons and tons of hugs and kisses. 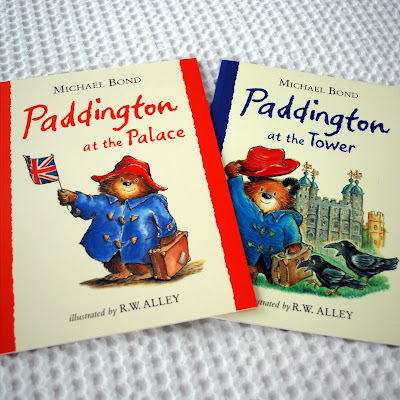 She also brought some Paddington books for F’s birthday as well. She’s going to love these. I had to sneak a photo of them while she was playing in the same room just now, and managed to do it without her noticing. Because if she had noticed, there’s no way these would have gone back into hiding. Did you find any fun this Friday? 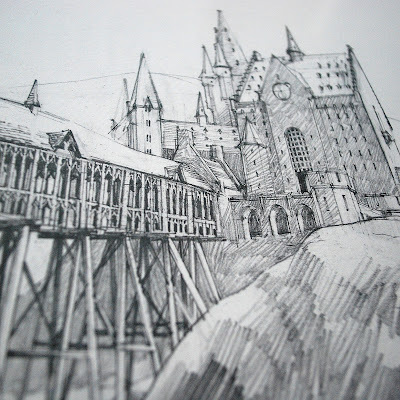 Potter-esque or not? I’m choosing to focus on these finds rather than having found myself earlier with the morning headache to end all headaches, or also finding myself absolutely melting every time I step outdoors. 110 degrees tomorrow. You will not be finding me at the market in the morning, that’s for sure.